Valerie Hare – Co-founder of the SHAPE of enrichment, part 1 (Episode 29). Val is currently the chief financial officer and workshop coordinator for the shape of enrichment incorporated. 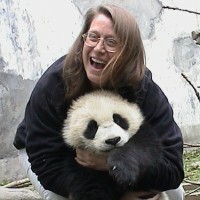 She’s also worked as a research animal care supervisor at the Massachusetts general hospital, and zoo keeper at san Diego wild animal park, a behavioural research technician at the san Diego zoo and of course now as an enrichment consultant. 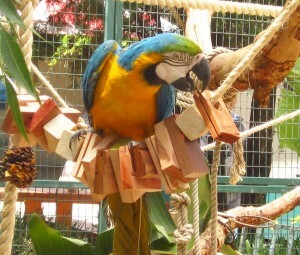 CLICK HERE for an article on Training VS Environmental Enrichment. CLICK HERE for the enrichment planning chart and 5 categories.